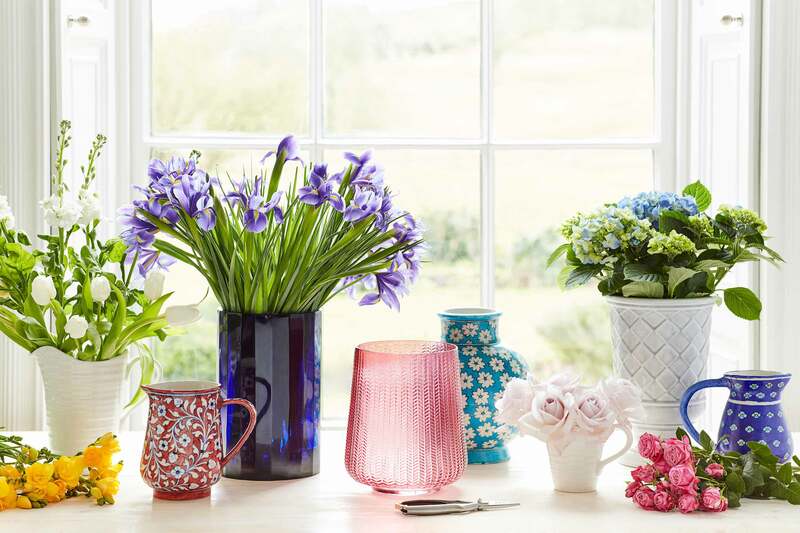 Our spectacular Elgar Glass Vase is not only the perfect vessel for a beautiful bouquet, but a striking accessory in its own right. 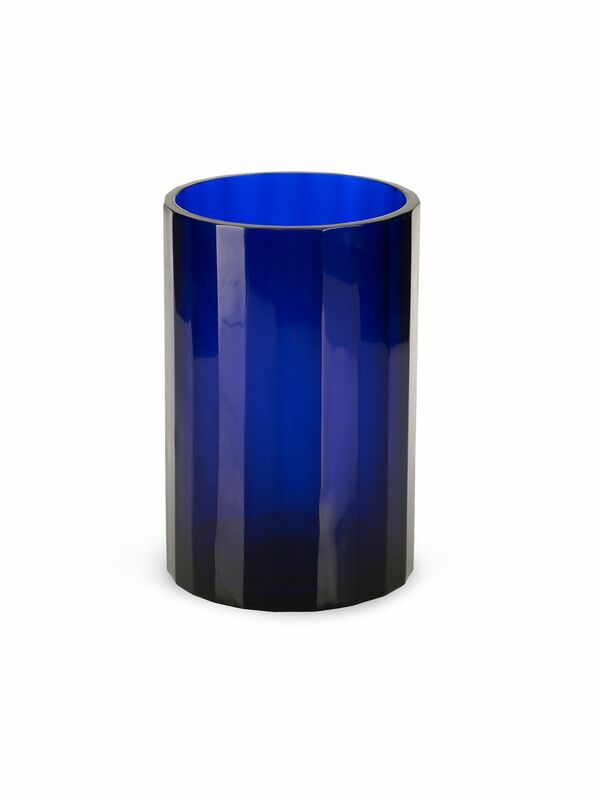 This stylish vase has been mouth-blown and hand-finished in luminous, vivid deep blue glass, with a wonderfully rich hue that catches the light and draws the eye. 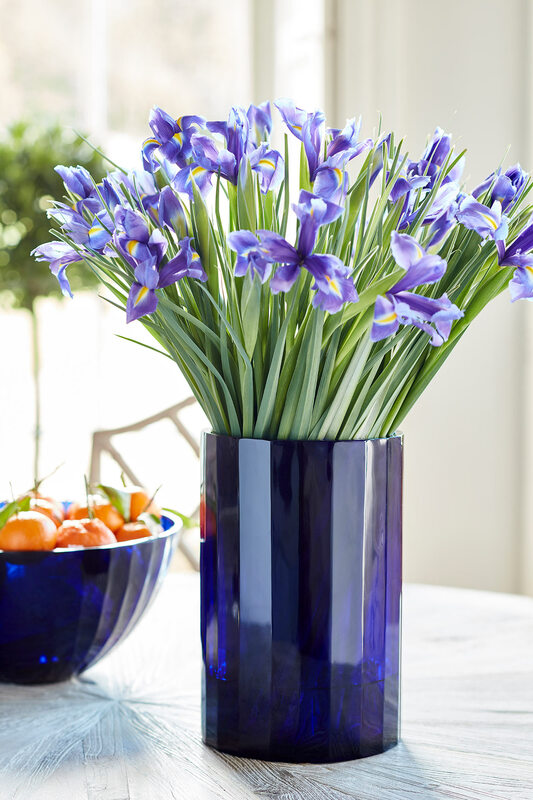 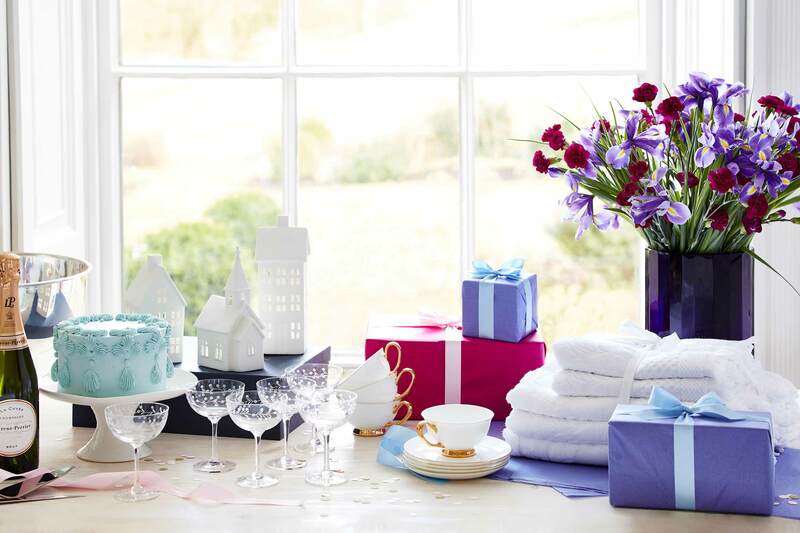 It has a clean, striking silhouette with subtle flutes, perfect for filling with fresh flowers or beautiful with a candle.